You probably will be surprised to learn that despite the undeniable achievements of modern technology, the larger part of the World Ocean holds many secrets and is yet to be explored. Still, there are some things we have discovered about the uniqueness of marine and freshwater life and the vital role it can play in medicinal practice. Here is a list of some of the most well researched and widely used types of algae with immense health properties. This unique plant grows in sweet water due to the many similarities is often confused with another type of algae – spirulina. It is extremely high in protein which makes it very suitable choice for vegetarians and vegans. Chlorella also contains important vitamins such as A and vitamins from B group, and micronutrients such as zinc and magnesium. 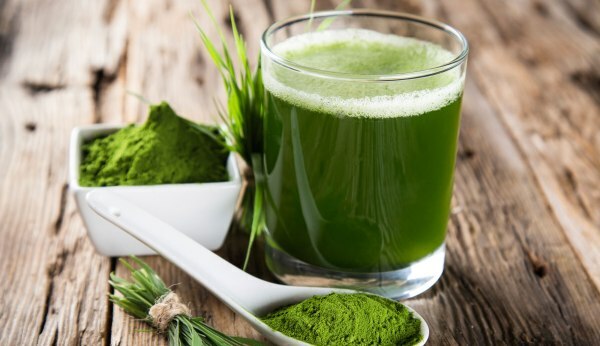 Consuming chlorella as a part of your diet or as a supplement helps the body rid if the toxins, improves digestion and boosts the immune system. Some research suggests that this unique plant can fight cancer cells. Probably the most famous type of algae, spirulina is a cyanobacteria – a class of micro organisms which nourish themselves through photosynthesis or in other words they need sunlight to live. Spirulina has with many proven health properties. 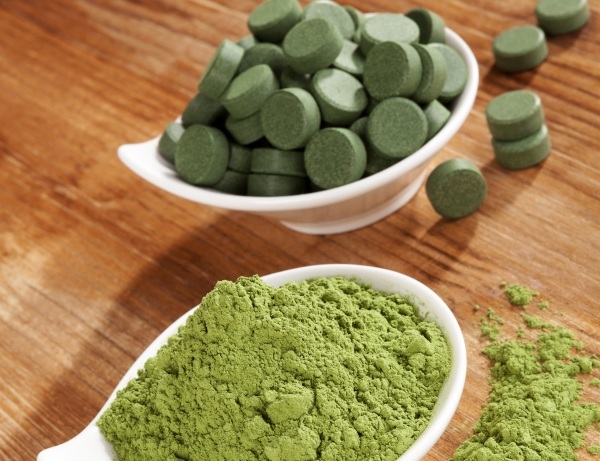 » Spirulina for weight loss? It is an extremely rich source of protein as it provides all of the essential amino acids required from the human body as well as omega-3 and GLA. 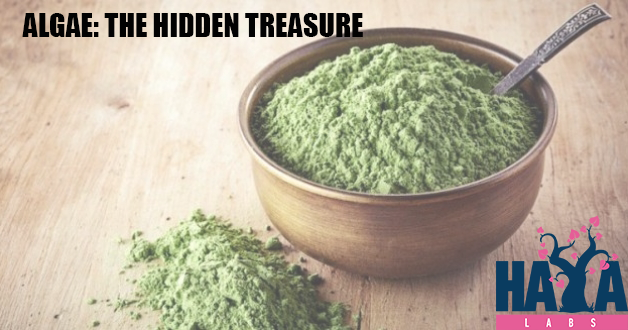 These blue-green algae also supply the body with plenty of vitamins and micronutrients which contribute to the overall health, act as a powerful antioxidant and stimulate the immune system. The world of professional sport takes a special interest in spirulina due to its ability to increase endurance and reduce joint inflammation. Kelp is a type of long brown algae, which prefers warm climate and grows in beautiful big underwater forests which can become up to 30 meters long. 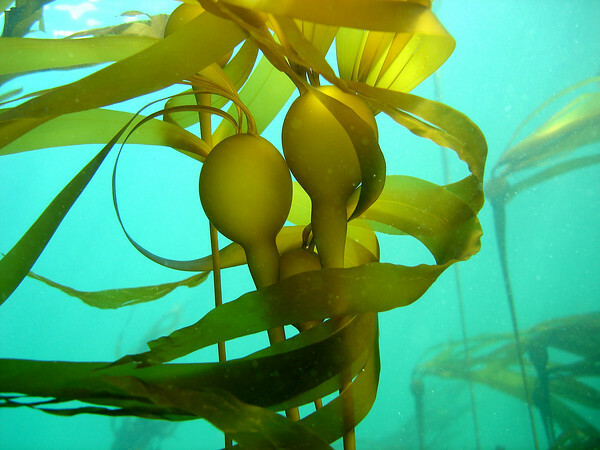 Kelp serves a food source for sea life and is largely used as ingredient in different kinds of supplements. 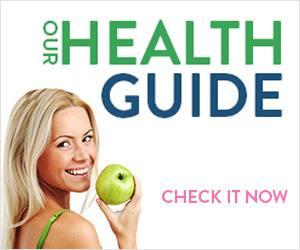 It contains a diverse amount of vitamins and nutrients such as A, C, K, iron, manganese, calcium, niacin and zinc. Consumption of kelp helps in weight control due its ability to prevent fat absorption, has a string anti-inflammatory effect and supports bone density. Kelp also has very high content of iodine and it should be used in moderation. Astaxanthin as a unique carotenoid, found in many species of marine life, but we are going to focus on the one, derived from the microalgae which bears the Latin name Haematacoccus pluvialis. These tiny red organisms live in fresh water and are famous for their high content of astaxanthin. 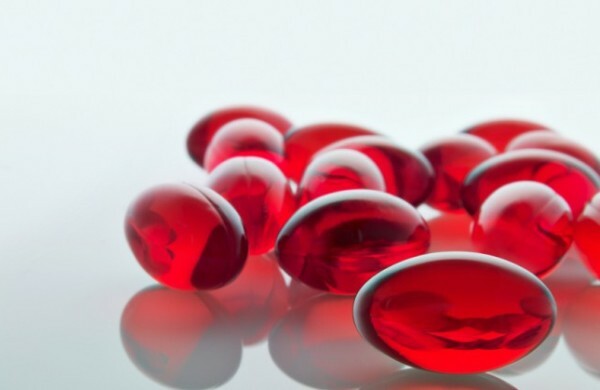 Researchers think that the pigment protects Haematacoccus pluvialis from the harmful UV rays which is why astaxanthin finds a large use in the cosmetic industry. The algae carotenoid is also supports muscle recovery and is often included in sport supplements. 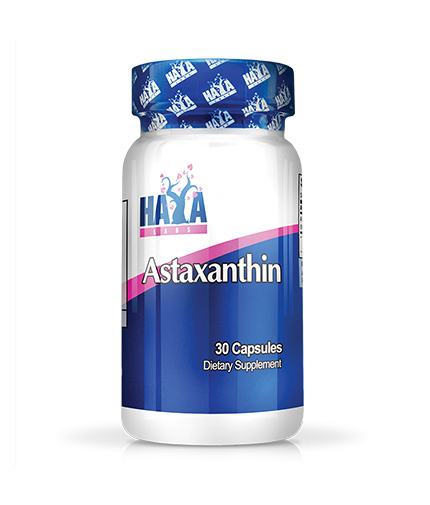 Astaxanthin is one of the leading nutrients for protection and support of eye health. 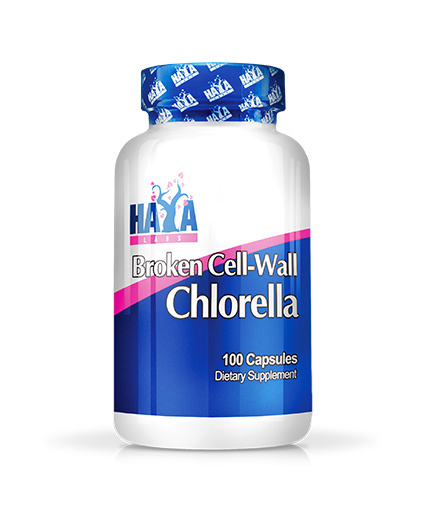 Broken Cell Wall Chlorella 500mg. / 100Caps. 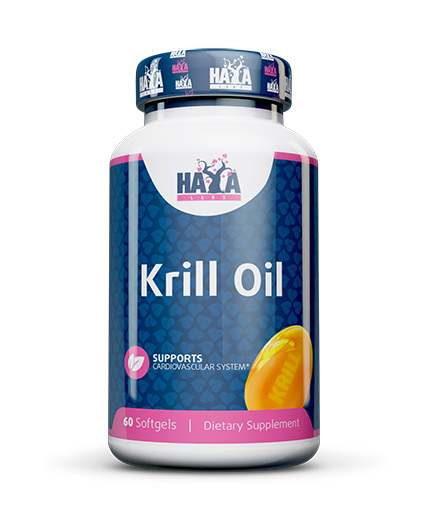 Krill oil 500mg / 60soft. 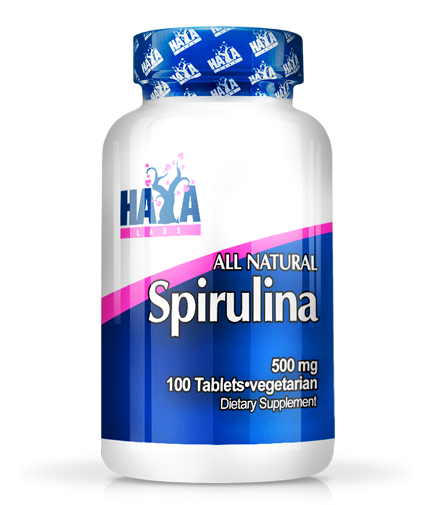 All Natural Spirulina 500mg. / 100 Vtabs.